Gianduja (pronounced <jan-DOO-yah>) is one of Italy's most popular confections. But what exactly is it and where did it come from? Read on to learn the sweet story! WHERE DID GIANDUJA COME FROM? 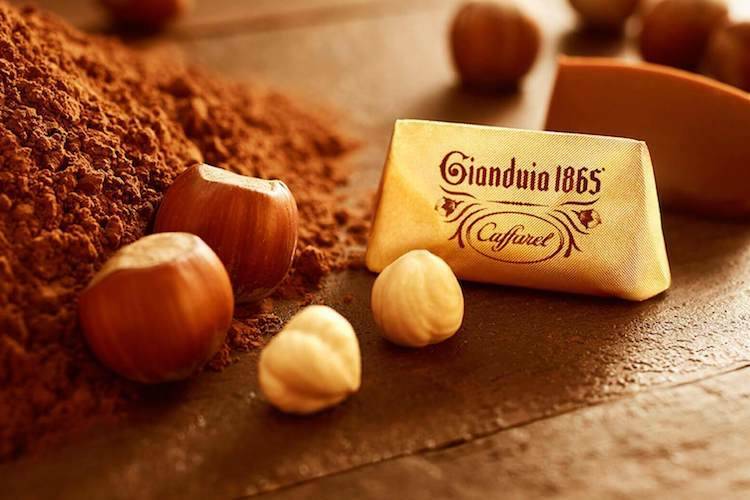 Before gianduja had any connection to chocolate, it was the name of a famous mask and character of the Italian Commedia dell'Arte, a popular form of theater in Italy. 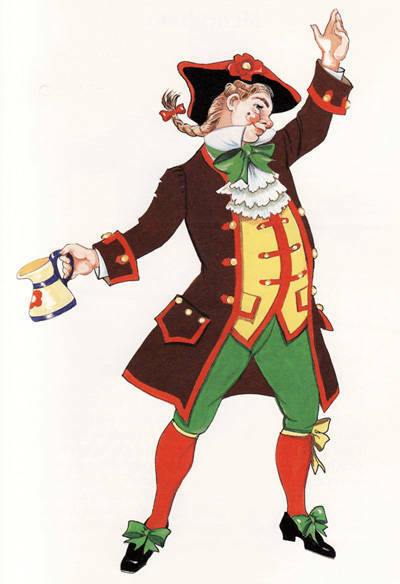 Wearing a tricorn hat and a brown jacket with red borders, Gianduja is an honest peasant of the Piemontese countryside. Today, the character is considered the official carnival mask in Torino. In 1861, after rationing of cocoa during the turbulent years following the Napoleonic wars, the cash-strapped Italian government increased import taxes on certain goods including cocoa beans, threatening the livelihoods of many Italian chocolatiers. Legend has it that the ever-resourceful Pier Paul Caffarel (the founder of Caffarel chocolates), began to try recipes with a higher proportion of local ingredients, including the famous Piemontese hazelnuts. The resulting confection was named "gianduja" after the well-known character. First, high-quality hazelnuts are toasted to release their aroma. Then, they are ground into a fine powder, or – in the case of gianduja spread – a paste. Next, chocolate is melted together with sugar until smooth. 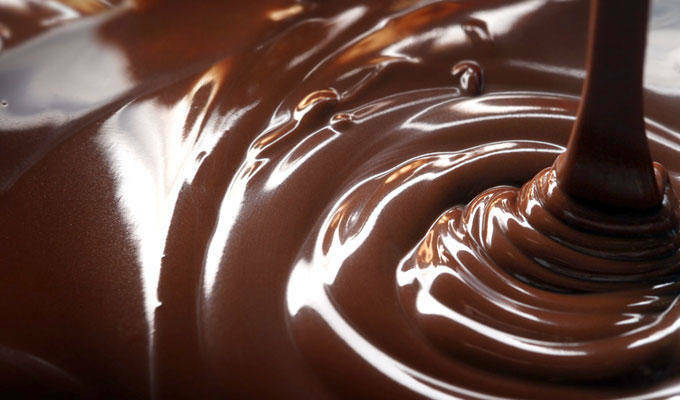 Dark chocolate or milk chocolate may be used, depending on preference. Finally, the chocolate is blended together with the hazelnuts. Traditionally, at least 30% of the final product must be made of hazelnuts.